At this point in the school year, most of us are in 1 of 3 stages- 1)Test Prep/Review 2)Assessment Craze or 3) Relief. My kiddos and I are currently in stage 1. We test in just 20 days. I am really nervous excited about our assessments because my kiddos have worked so hard this year, and I know they are going to own it! 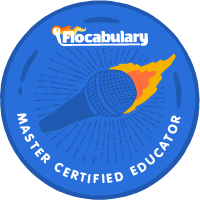 As we begin reviewing all of our skills, my goal is to create different centers and activities that are going to engage the students in new and exciting ways. My go-to tool for this week is the handy QR code. I wanted to provide the students with the ability to check their own work while they are working in centers. One of our centers this week covers reviewing long and short vowel sounds. The students are given a group of words and asked to sort them by their vowel sound. 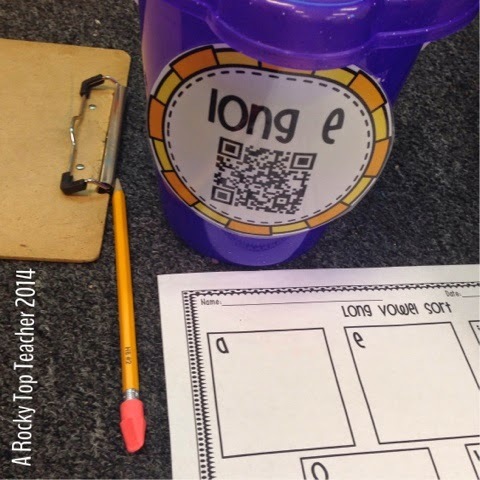 After all the words are sorted into their designated buckets, the students can scan the QR code(attached to the front of the bucket) with one of our classroom iPads. After they scan the code, a list pops up that lets them know all of the words that belong in that bucket. They must record the words on their graphic organizer. I like the self checking option because it requires the students to be held accountable for their work while they are in their centers. They have to do more than just "throw a word in a bucket". And-let's be honest-some kiddos will do that! 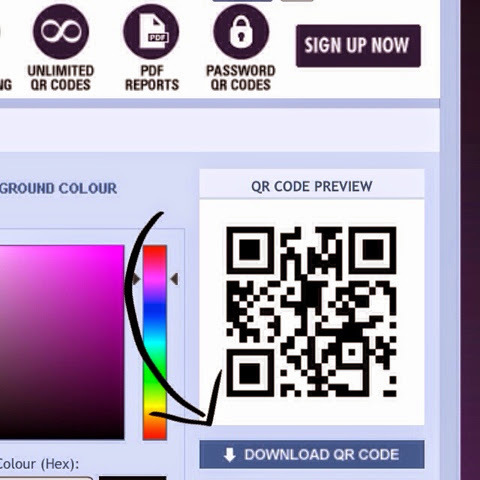 There are a ton of great teacher blog tutorials floating around the internet that explain how to create your own QR codes. My friend Catherine at A Brown Bag Teacher just wrote a great post HERE on how to attach audio files to QR codes. 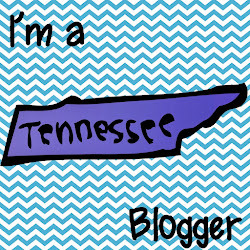 I highly recommend that you check it out if you have some free time! 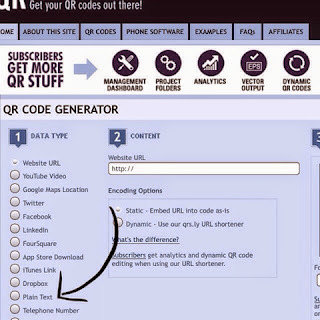 In case you are just looking to create a QR code that links to plain text(like in the picture above), here are 3 easy steps. 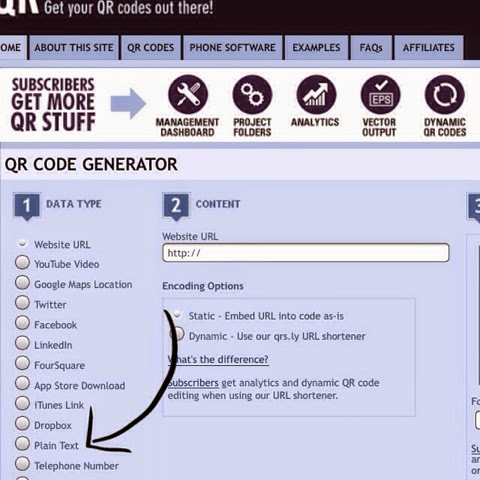 1) Go to www.qrstuff.com and select "plain text" as your data type. 2. Type the text that you want your students to be able to see in the text box. 3. 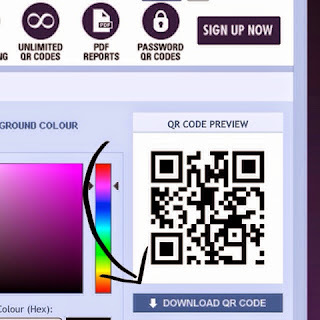 Hit download QR code. 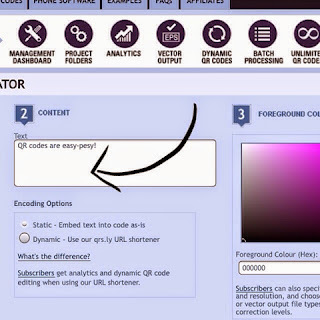 After I download my code, it is ready for me to copy and paste on my document! 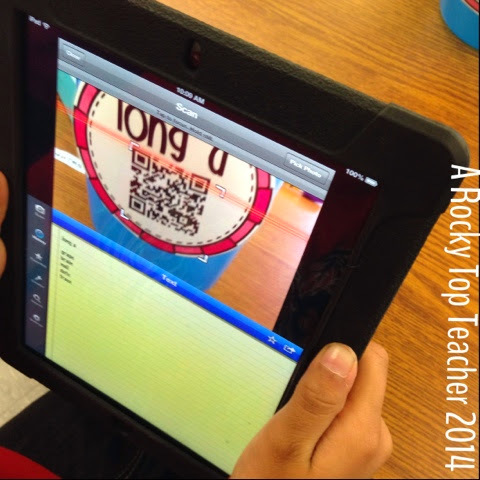 I'll be back later this week to talk about how I add QR codes to small group reading comprehension practice! This is great! I find out this week if I'm moving from my current position to a 2nd grade classroom position...my fingers are crossed, because this is a move I'm really wanting to make! 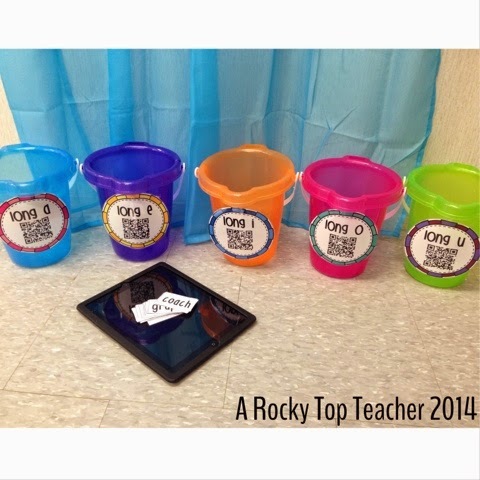 I love how this idea of QR codes hold the students accountable for their work in stations! 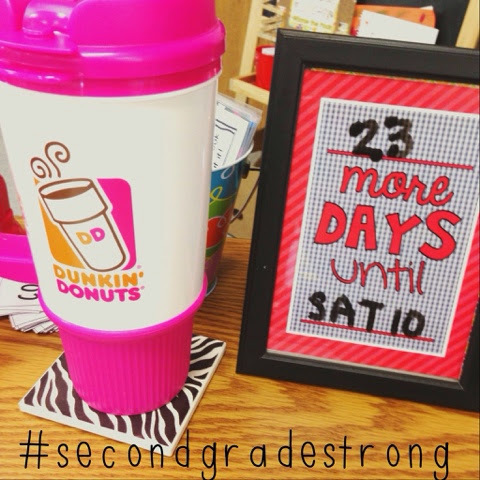 Def going to make this part of my math and reading stations...and share with my co-workers! Thanks for sharing all of you hard work! 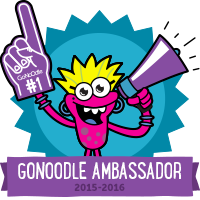 Excited to find a new teacher friend to follow! BTW, found you on IG first! I'm @macparr on IG! This is super helpful! I was trying to figure out how to create a one word answer for QR codes without having an entire blog page dedicated to it. THANK OU!!! !